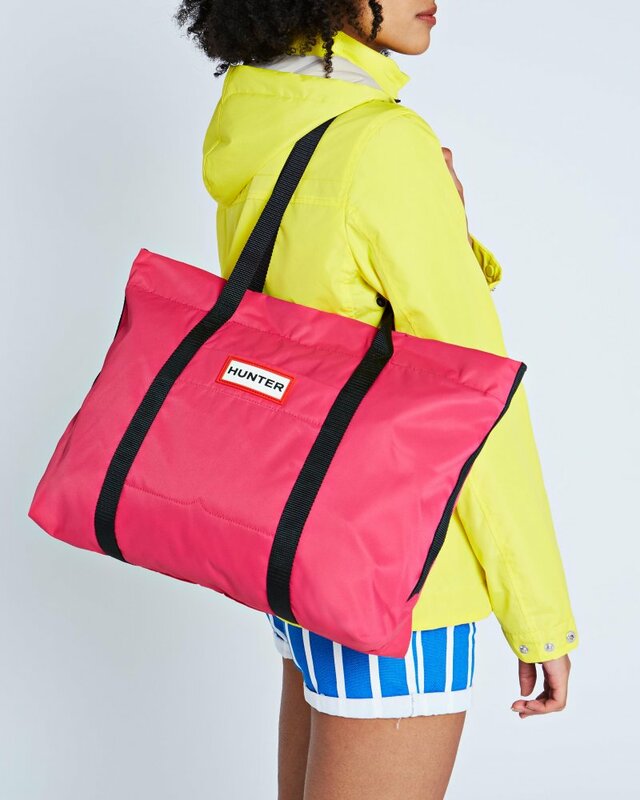 Streamlined, showerproof and stylish, the Original Nylon Tote in bright pink is the perfect combination of practicality and flair. Frop laptop to luggage you'll have all the space you need with a total capacity of 18.3L. A concealed front pocket offers safe and easy access for hectic travelling days while the water-resistant exterior protects your stuff from sudden downpours.